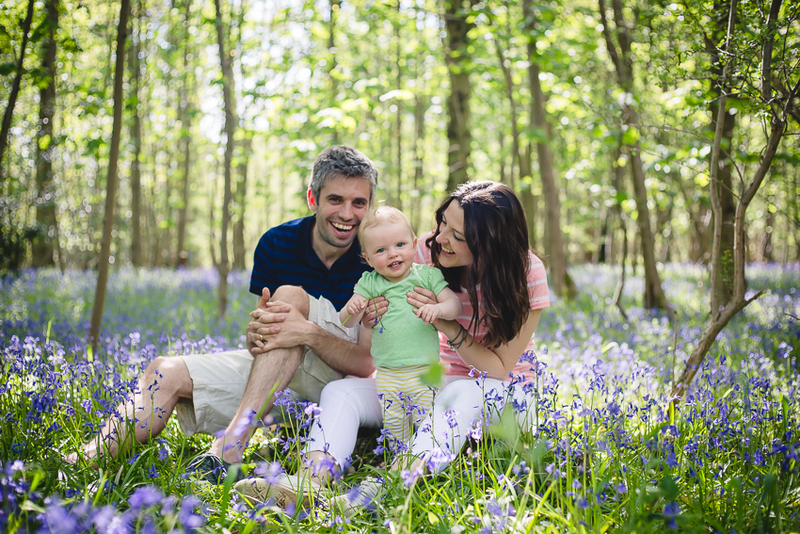 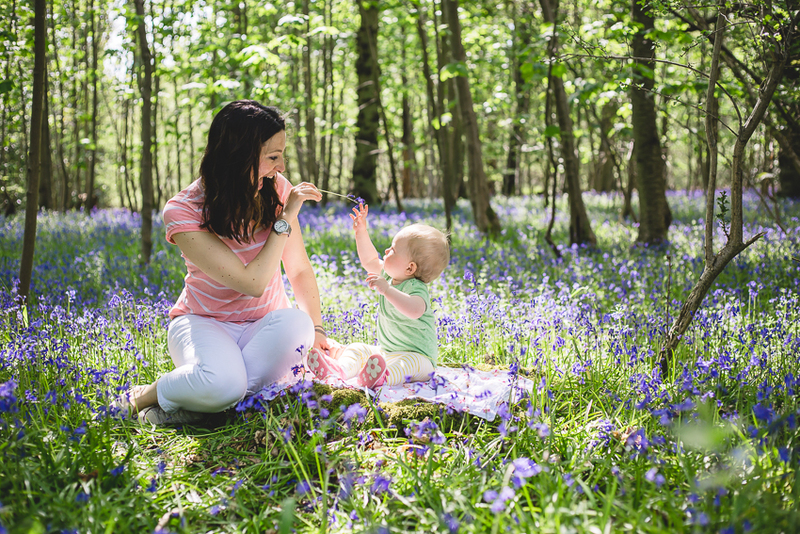 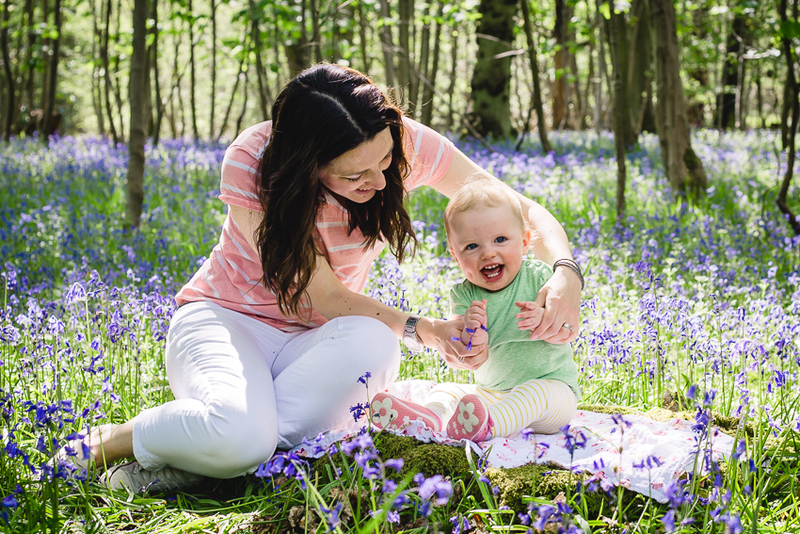 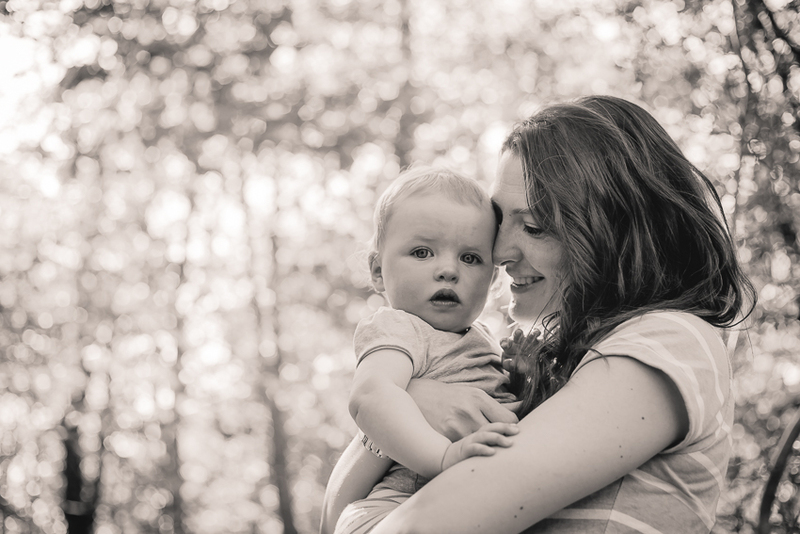 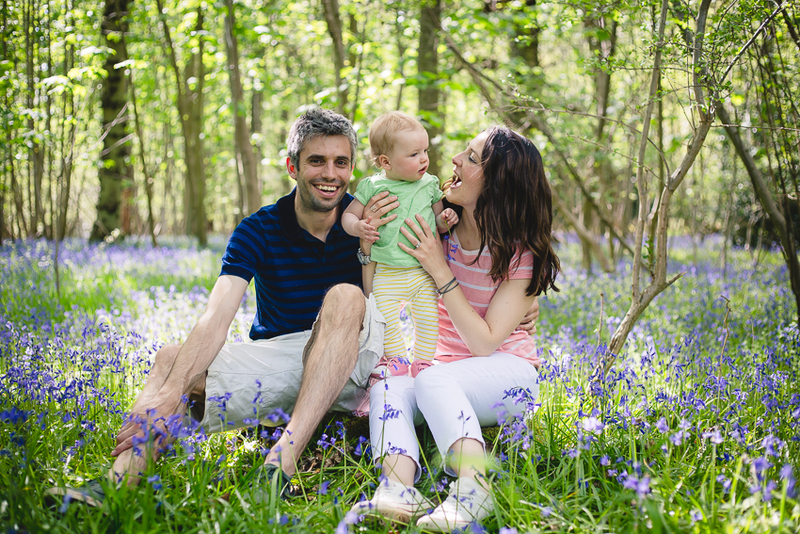 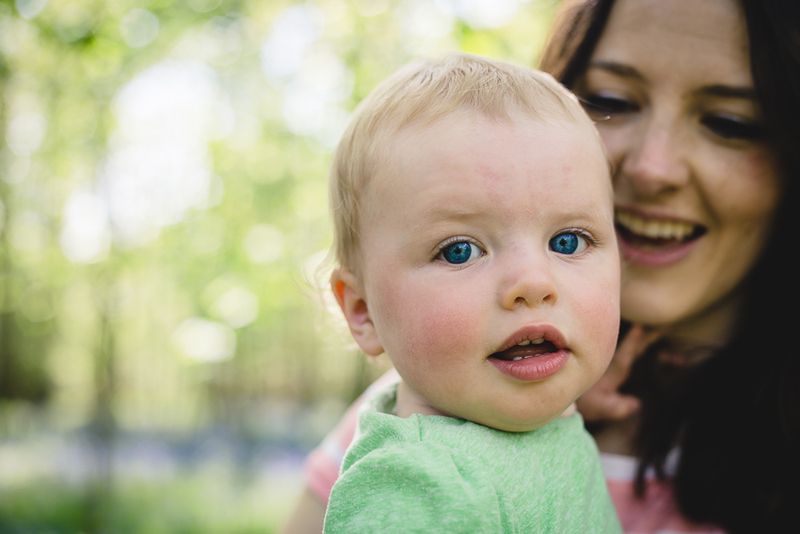 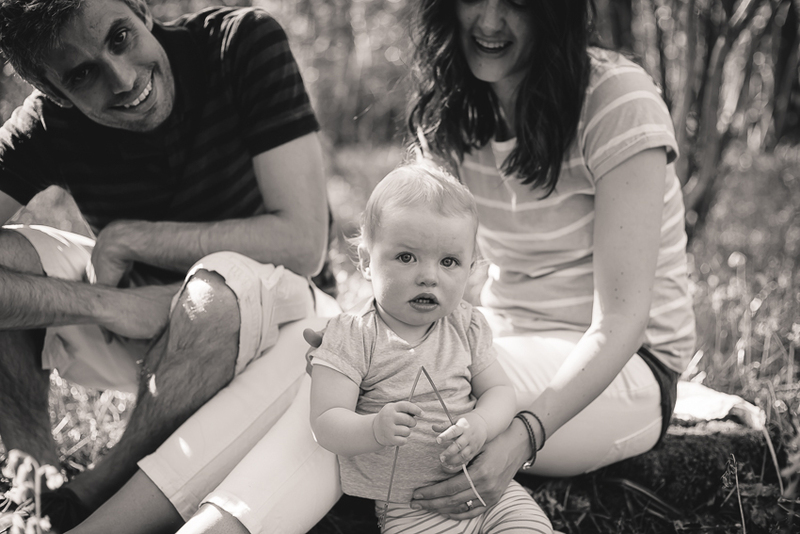 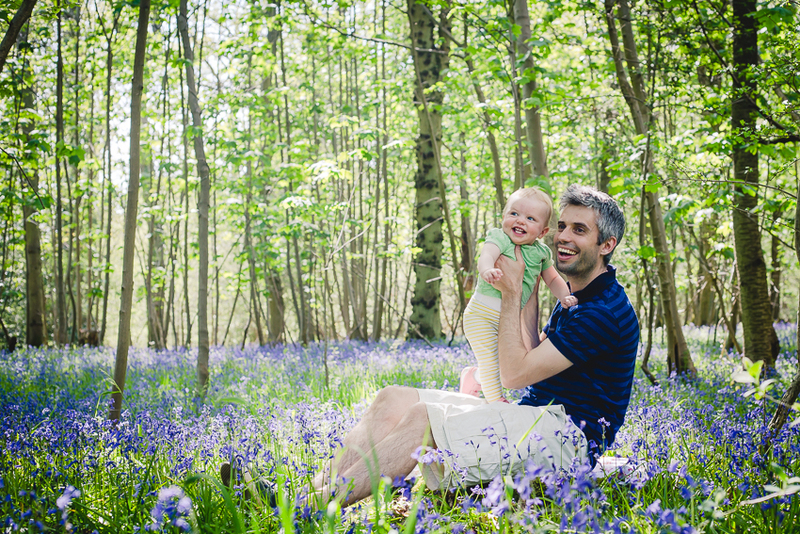 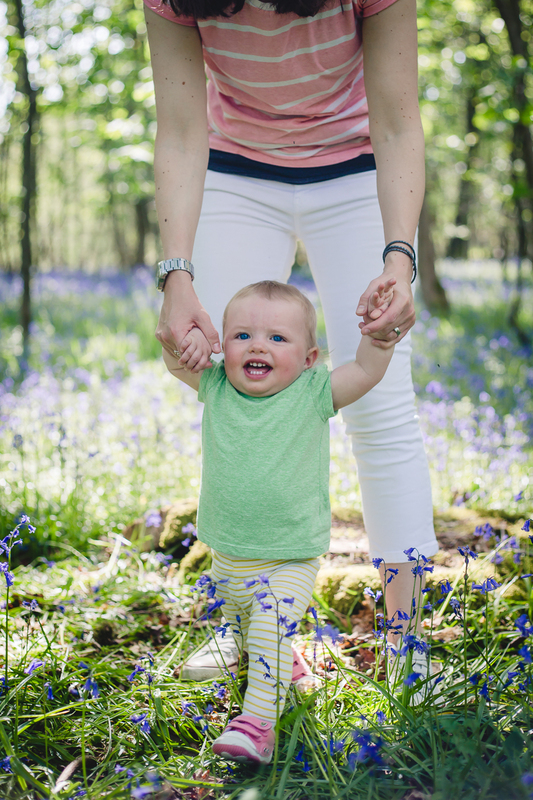 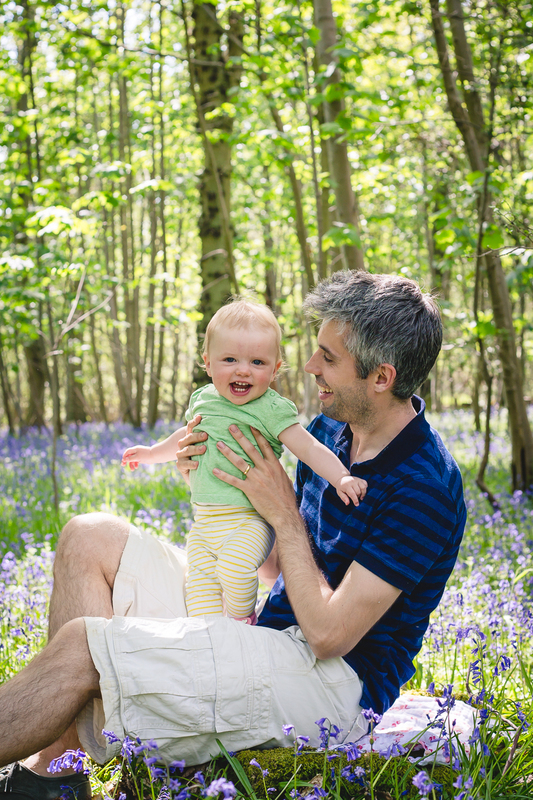 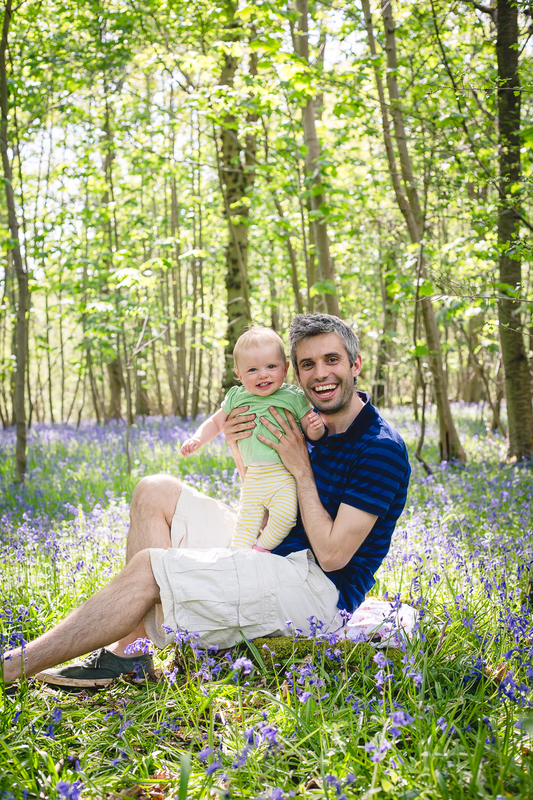 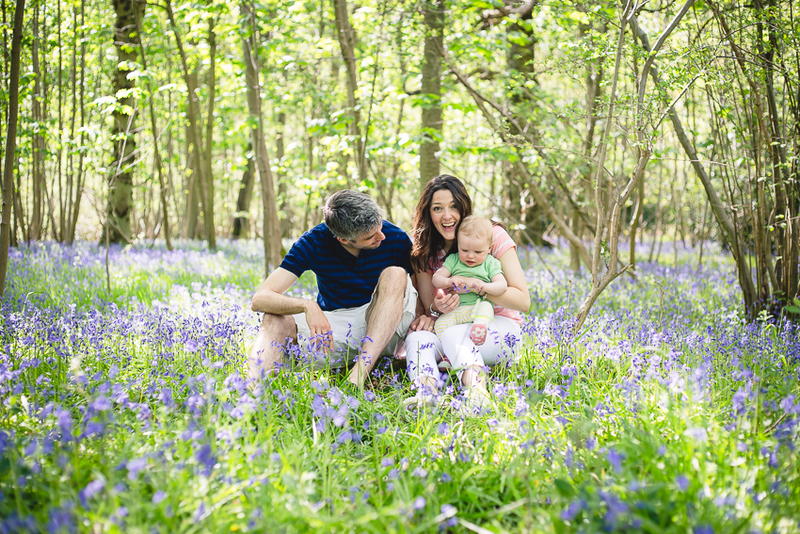 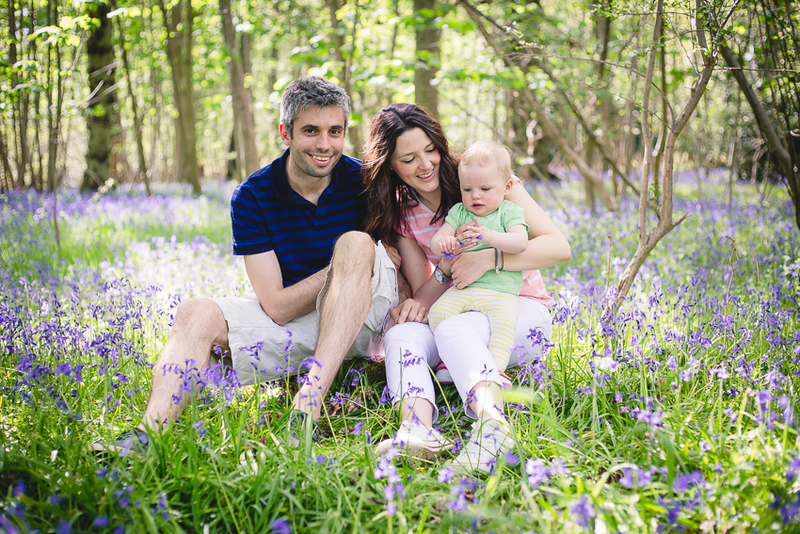 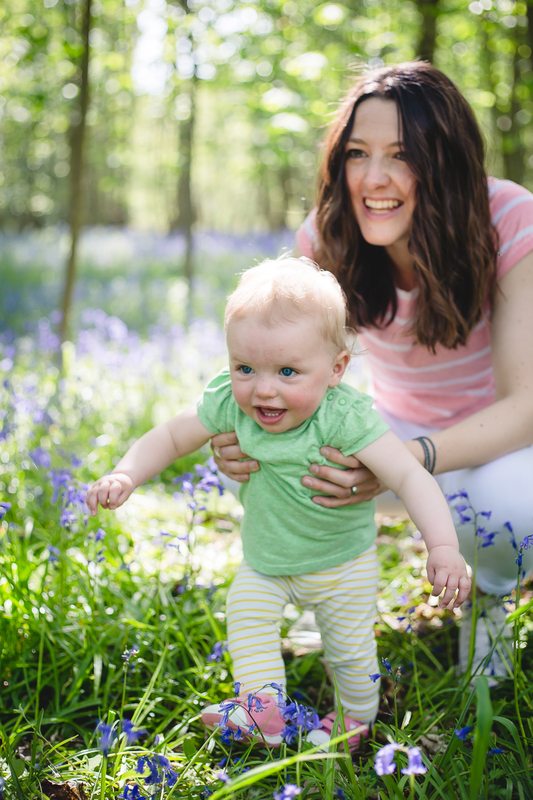 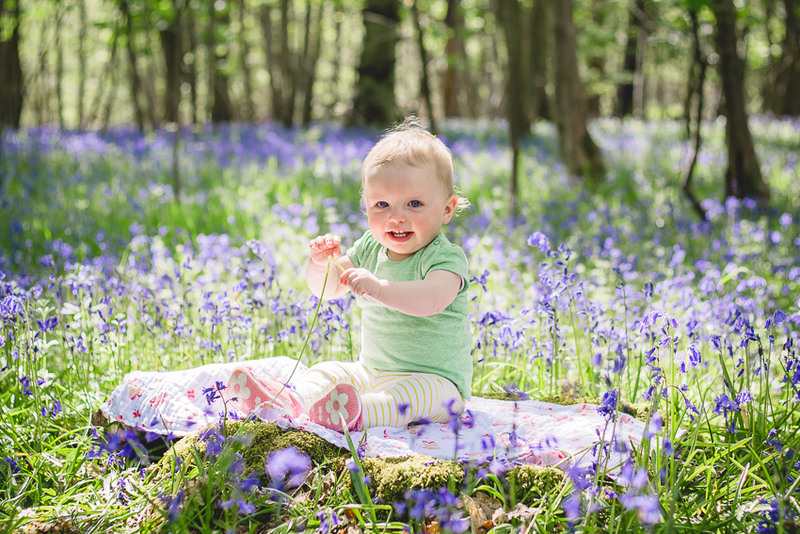 Lena is Amy and Tony’s first child and was about to be Christened, so Amy and Tony decided to have a family photoshoot among the bluebells in the stunning bluebell woods between Oxford and Abingdon. 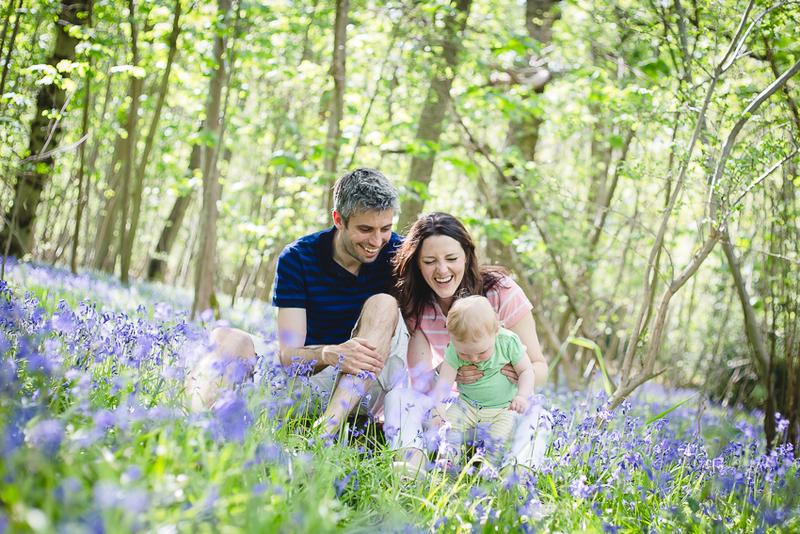 We had loads of fun in the flowers as Amy and Tony tried desperately to stop Lena from picking and eating them! 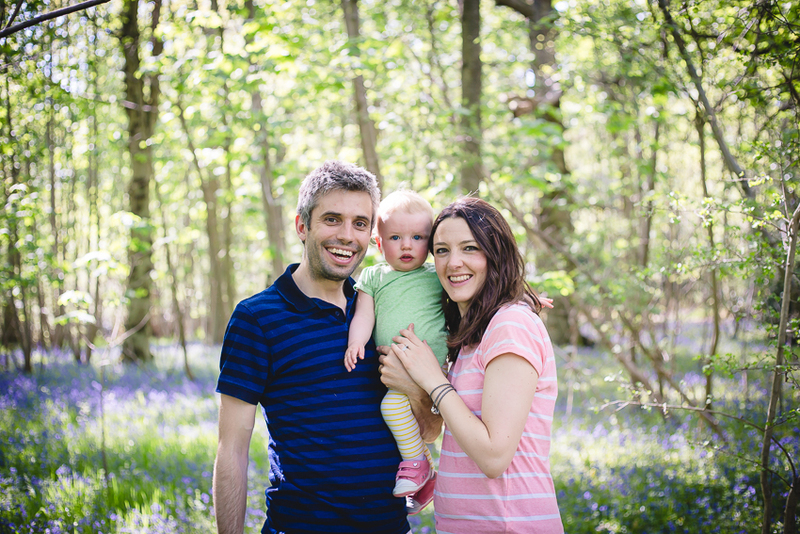 Lena’s pictures went on the wall at the Christening reception with smiles and giggles all round.